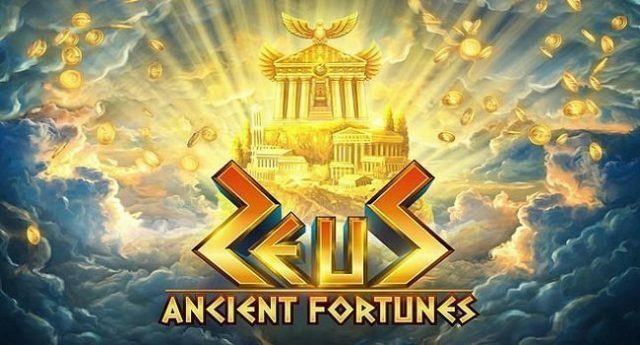 Zeus Ancient Fortunes is a new online slot game powered by Microgaming and developed by Triple Edge Studios for which reels are 5 and Paylines are 10. The RTP for the game is 96.02% and maximum potential win for this game could be 70000 coins of your stake. This game is playable across all devices with coin sizes of 0.10 – £ 70 EUR. The game comes in with Rolling Reels feature where you could get up to 7x multiplier on your winnings as well as it also includes free spin feature which gives you up to 70 free spins. 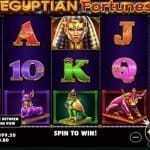 This online slot is based on Greek mythology using the thunder god Zeus. This is a theme using which many iGaming companies such as Microgaming and William Interactive’s have made numerous video slots. Zeus Ancient Fortunes slot looks nice on computers as well as on mobile phones. The game is set through the clouds on the kingdom of Mount Olympus. The reel of the game features some low level symbols and some high paying symbols. The low paying symbols are by snakes, panthers, krakens and Vultures whereas some of high paying symbols are Greek gods like Dionysus (god of wine), Poseidon, Hermes and the Ares (god of war). God Ares is the most lucrative symbol that pays you 62.5 times of your stake if you land 5 of these across your payline. The main character of this game is Zeus (wild) and it pays you big because it comes with Rolling Reels feature. This feature is triggered and allows you to win both ways i.e. from right to left and from left to right. In this feature the contributing winning symbols will be removed and new symbols will take place on those removed symbols to form another winning combination. You could win up to 7 times of your stake during this feature. Land 3, 4 or 5 lightning bolt scatters on your screen and you will hit the free spin feature. 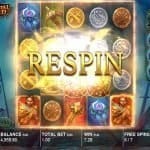 3 scatters will give you 10 free spins,4 will 15 and 5 scatters will give you 20 free spins. 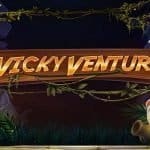 This can be retrigger and could get you up to 70 free spins along with up to 21x of multiplier.